St. Philip's Episcopal Preschool – A child-centered, joyful learning environment to fosters academic excellence, to grow faith that impacts the world for Christ and to prepare children for their kindergarten experience. 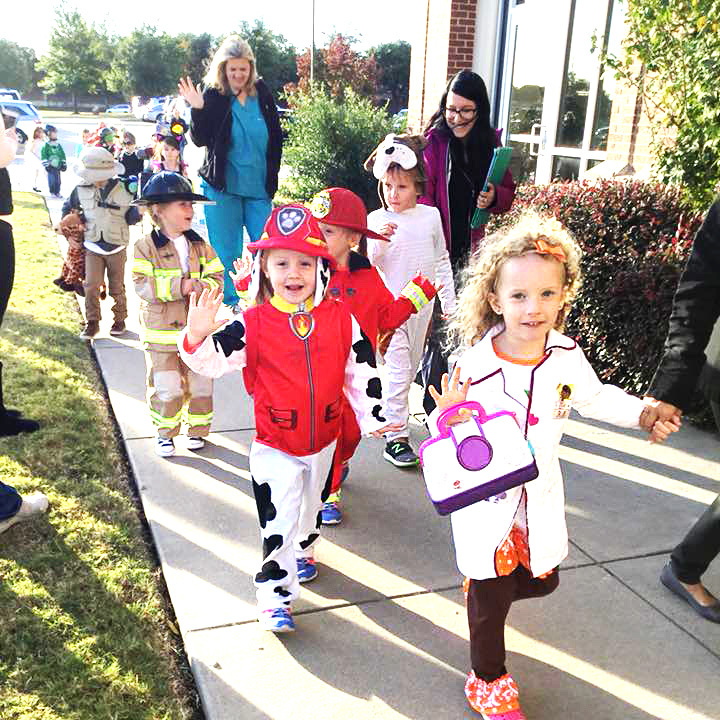 Serving over 200 children in Frisco and surrounding communities, St. Philip’s Episcopal Preschool provides a child-centered, joyful learning environment to foster academic excellence, to grow faith that impacts the world for Christ and to prepare children for their kindergarten experience. It is important to meet children where they are and to encourage their developmental milestones. Our team of teachers offers over 100 years of combined preschool education experience to incorporate an equal emphasis on both academic and spiritual growth while nurturing the whole child–emotionally, socially, physically and intellectually. All students are exposed to these activities to enrich their overall development. We believe that where a child learns has a direct impact on how well a child learns, which is why we’ve put so much thought into creating the perfect learning atmosphere for our students. Our commitment to safety not only protects your child, it enables our teachers to focus their energies on the important tasks of teaching and nurturing. Only staff, parents and authorized adults are permitted to enter the school with verification during school hours. All student arrivals and departures are logged on classroom sign-in sheets. All doors are secured with electronic locks. St. Philip’s Preschool is a nut-free facility. 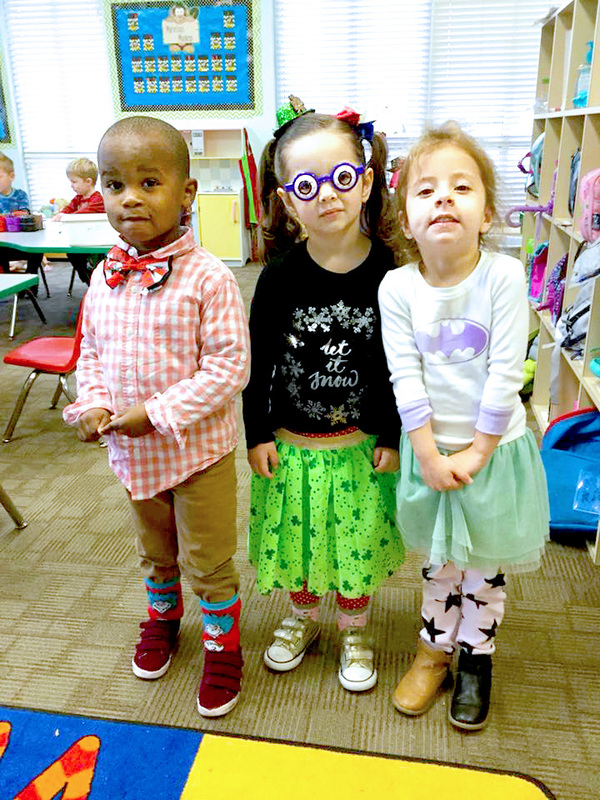 St. Philip’s Episcopal Preschool admits students of any race, color, national and ethnic origin to all the rights, privileges, programs and activities generally accorded or made available to students at the school. It does not discriminate on the basis of race, color, national and ethnic origin in administration of its educational policies, admissions policies, scholarship and loan programs, and athletic and other school-administered programs. The staff at St. Philip’s is amazing and truly loves my girls. After having 4 girls go through the school with very different personalities, I know this staff can handle anything! We have had at least one of our kids at St. Philip’s Preschool every year for the last 8 years. As a specialist in child development, and more importantly as a mom, I have been very impressed and happy with the level of academic growth, spiritual influence, hands-on learning, and creativity that St. Philip’s has cultivated in my children. The teachers and staff are loving and dedicated to helping each child reach their full potential! We quickly fell in love with St. Philip’s Preschool when our oldest child was in the two year old class, many years ago. The love, care and knowledge each teacher shares is absolutely remarkable. 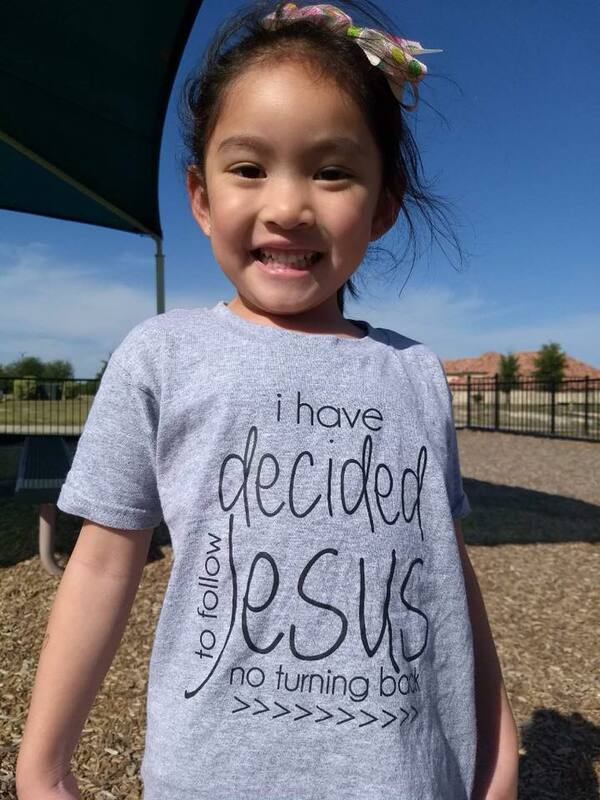 Ms. Jena’s daily chapel leadership provides a beautiful faith foundation for the kiddos, which has left us grateful to see the joy of Jesus shine through our children.